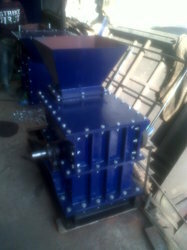 Our product range includes a wide range of hammer crusher and coal crusher. G.S Engineers is on the very well known for its contribution in supplying high performance Hammer Mill in India and also exports it worldwide. We prince Industries are mainly focuses on customer satisfaction and after sell services. 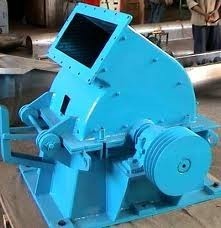 Hammer mill is a machine whose propose is to break down the material in to fine particles for use of finished product. Hammer Mill is ultimate crushing machine in which you can crush material in small particles. And its useful for powdering grains, chemicals, herbs, minerals, spices, cattle feed, chemicals, oil cake, tea, coffee, crude drugs, molding powder, dry soap, charcoal and other products. These machines consume less power and operate on low temperatures. We are involved in providing Coal Crusher Manufactured in compliance with the industry standards and norms, these coal crushers are made using supreme quality raw materials. Coal crushers can be availed in varied range of models and sizes to cater to the specific requirements of our customers. Our products can be availed at market leading rates. Looking for Crushing Equipment ?